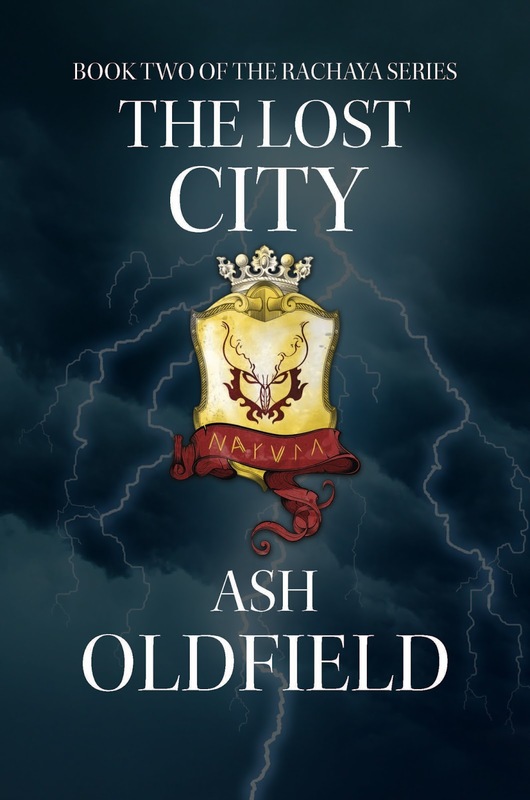 Reviews for 'The Lost City', Book 2 of the Rachaya Series. 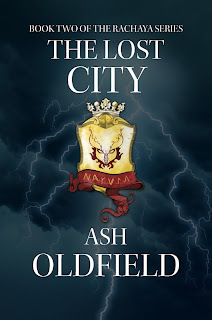 Ash's second book in the Rachaya series, The Lost City, was just as amazing as the first one! I don't know if it will happen or not, but I really ship Rachaya and Aodfin together!!! 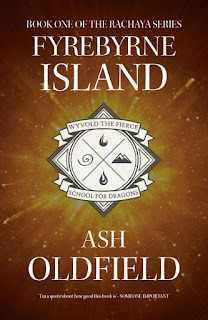 There were a few questions I had after reading the first book, and Ash did a great job at answering those questions in this book - one such question was what happens to the offspring of two dragons from different elements. Listening to one of Ash's episodes of The Book Stash, she mentioned that originally Mikel was going to be an evil character. I am so glad that she changed this as Mikel is one of my favourite characters. I cannot wait until the next book is out!!! So, as with any second act of a three act play, the objective is always to deepen the characters, situations and mythology that have been established. 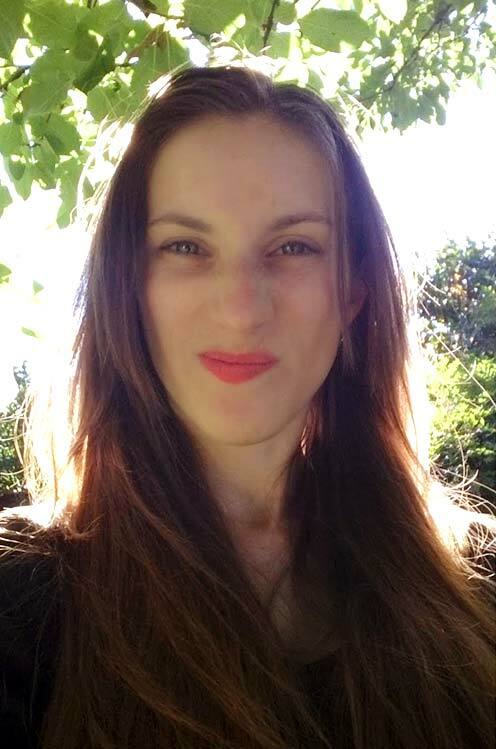 Ashleigh Oldfield has achieved this in spades with The Lost City and she has added some really innovative dramatic elements that provide tension and gravitas. Aiming her stories at young adult readers, Oldfield doesn't talk down to them and her writing is really intelligent and thought provoking. The Lost City is tightly woven, with no wasted narrative or unnecessary exposition. Oldfield gets to the point from the get go. There's also a great cinematic quality to the story and her visualizations and world building just cry out for a big screen adaptation. There is much here that would translate effortlessly to the screen. Fans of Harry Potter, Lord of the Rings or Game of Thrones will want to get in on this series! Thank you, thank you, thank you. The second book was worth waiting a year for. The story is completely new and so different and makes reading it a thrill. The next book is going to be a amazing and I can tell! I will I could download your thoughts so I know what happens next!!! Reviews for 'Fyrebyrne Island', Book 1 of the Rachaya Series. 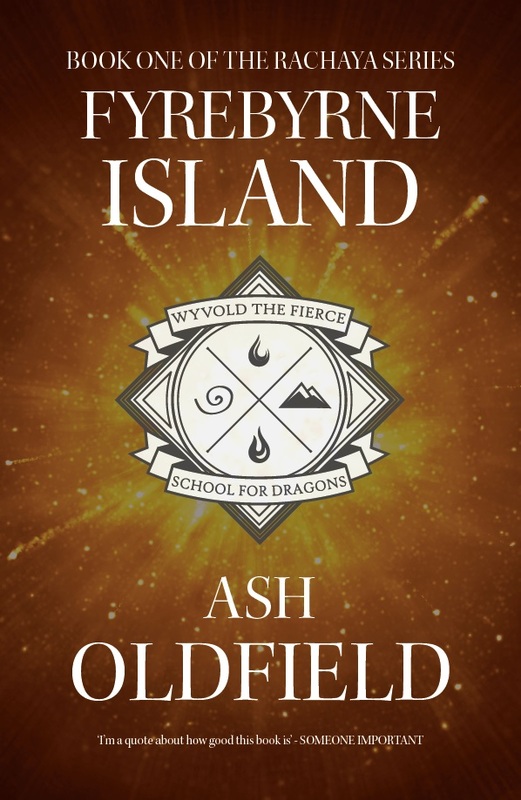 Ash Oldfield has done an extremely good job at building of the world of Escoria and Fyrebyrne Island, as well as the characters. I am really excited to read more of Rachaya and her friends' adventures in the next book!